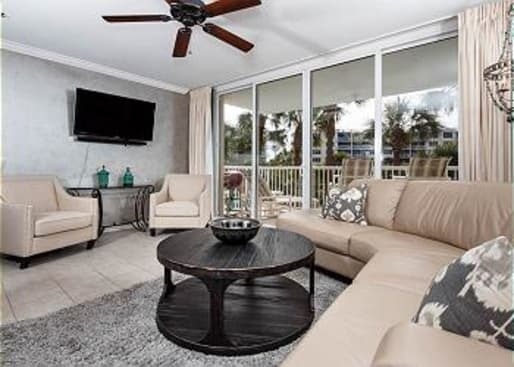 Destin West located in Fort Walton Beach, Florida features a variety of luxury condominiums on both the bay side and the golf side of the area. 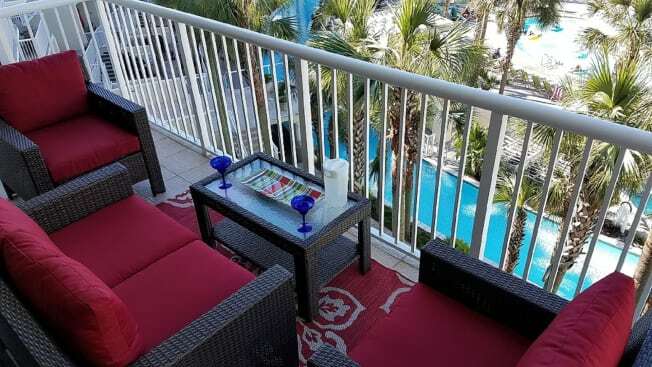 The properties all features balconies with spellbinding views perfect for relaxing in the shade as well as watching the sunset. 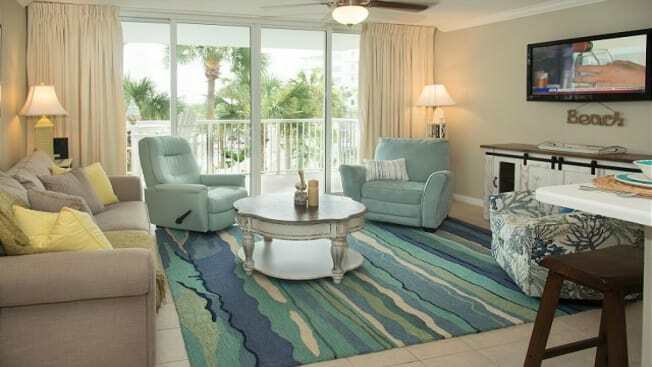 The condominiums on both sides of the property range from one to three bedrooms or efficiency (open floor plan) villas. 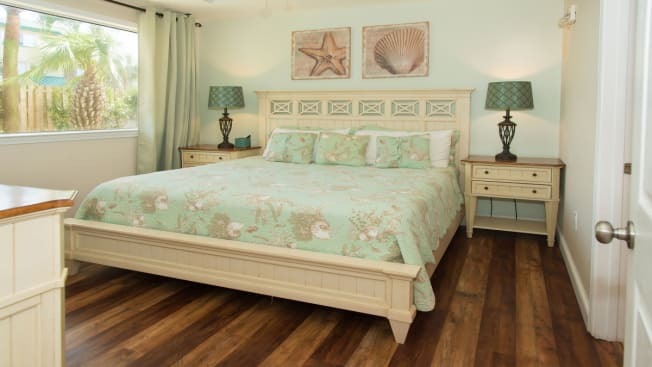 These vacation rentals at there highest capacity can sleep up to eight adult guests comfortably. 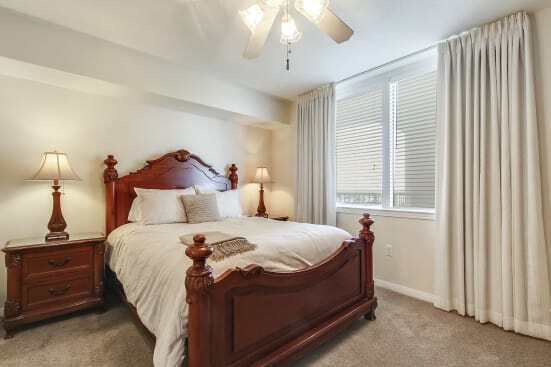 Each condominium also features free wifi and a full-size refrigerator. 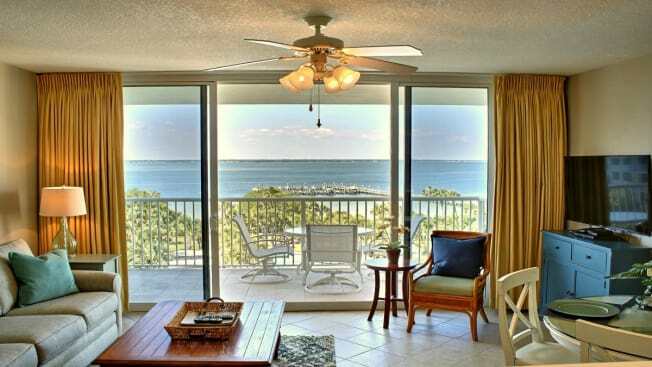 For amenities and stats for individual condo rentals see the properties listed above.